This finally finishes off one of two series I was blogging from the Spring season. 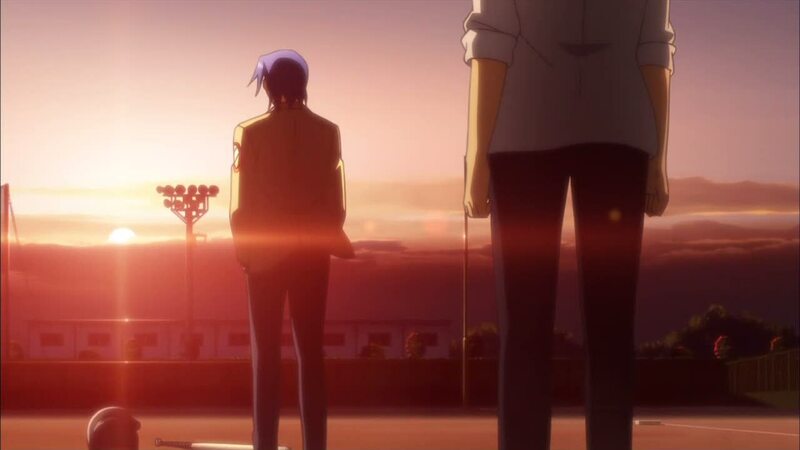 These final three episodes dealt with the mystery behind the “shadows” that was hinted at in episode 10. 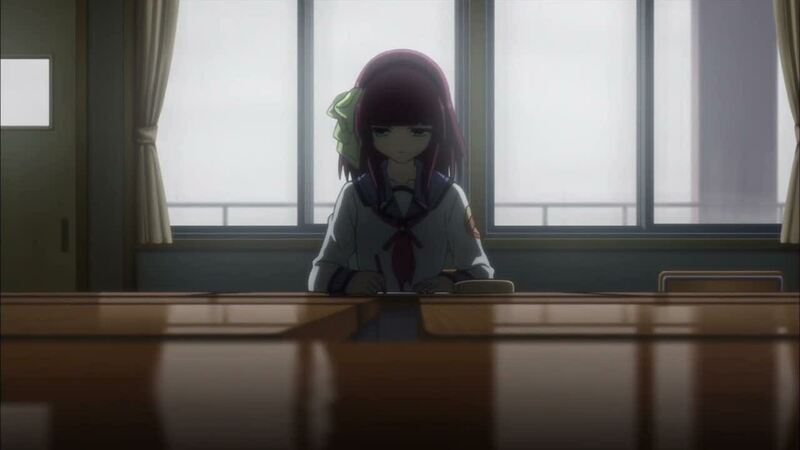 Perhaps not surprisingly, Yuri was well aware of what Otonashi was up in regarding trying to relieve the Battlefront’s member’s regrets, but was perhaps surprising is that she was supportive of the idea of members going that route if they wanted to, as opposed to being turned into NPCs by the shadows. As for the programmer of the “shadows,” I wonder if the whole point of it was because they knew someone like Yuri would arrive someday, and eventually she would need a mortal enemy to “defeat” in order to finally disappear. However, I felt kind of jipped that most of the people just decided that they wanted to leave, and so they left. I guess I shouldn’t be surprised with so many people and so few episodes to work with, especially since two of the three episodes dealt with the shadow things. 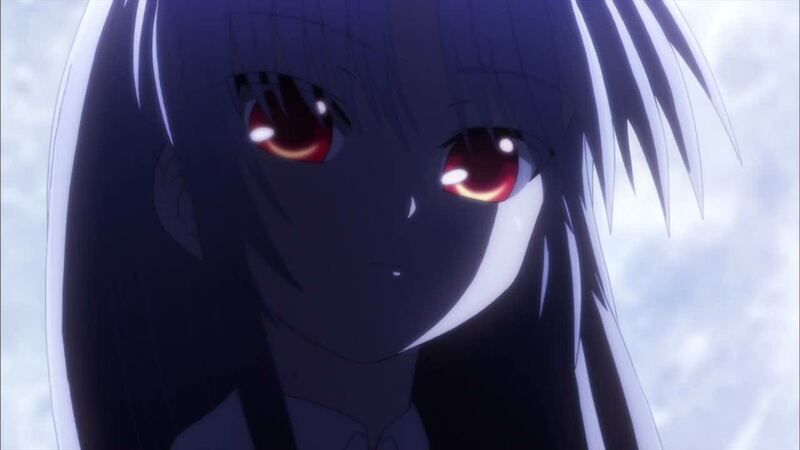 I guess my main question is…if Kanade got Otonashi’s heart in real life, what was she doing there before he was? 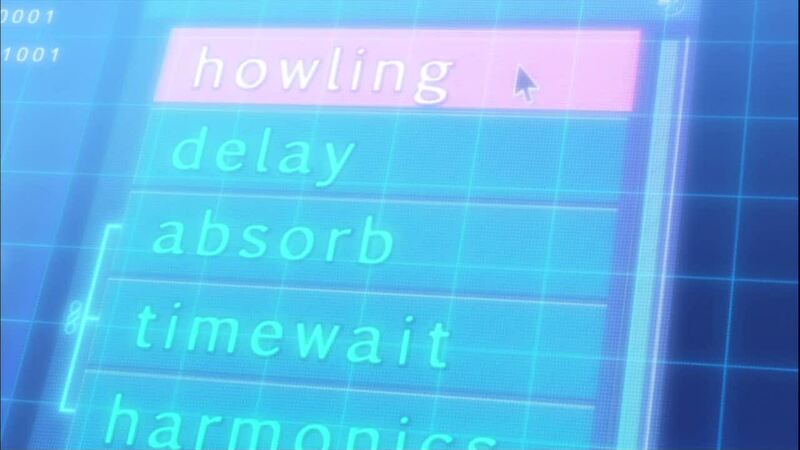 Of course, it’s always possible that “time” in this afterlife and “time” in the real life have no relation. Though given that we didn’t see any characters that looked like they were out of place in that timeframe, if there is some variance on when they arrive in the timeline of this place and when they die, it’s not a very big one. Maybe only a few years, perhaps. 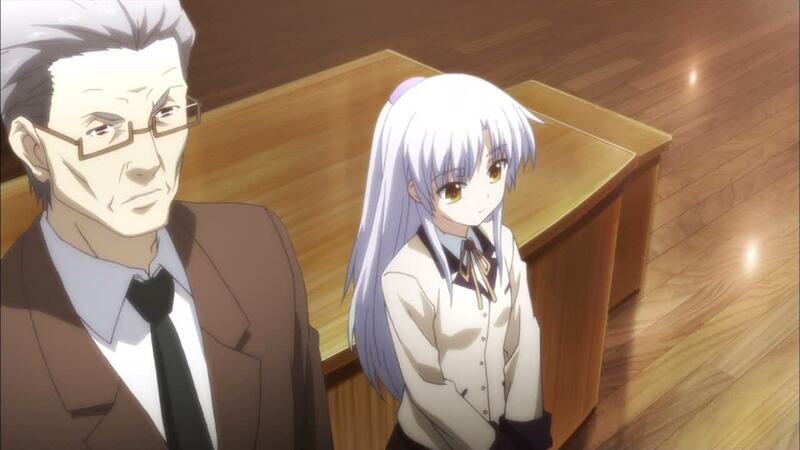 At the very end, I’m assuming Kanade and Otonashi are reincarnated in the real world some time down the road, where they meet again. So I guess instead of this being a show where long-lost lovers meet in some reincarnated future, and then we learn about their past, in this show, we see their past, and then see the start of their future. 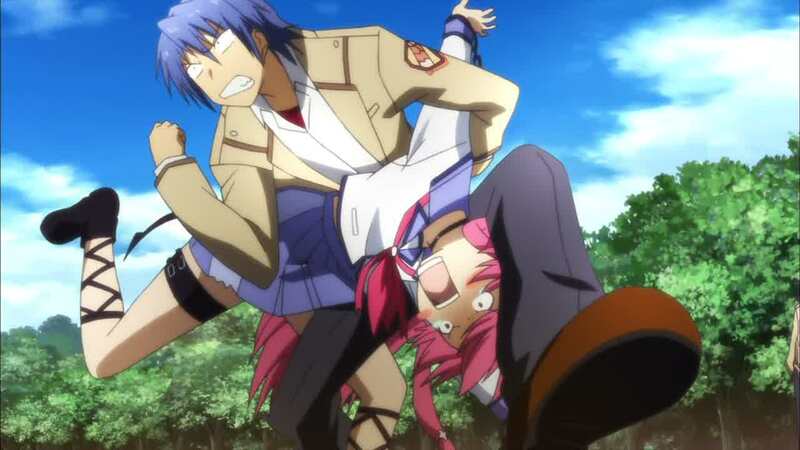 Overall, I’d say Angel Beats was a pretty decent show. I think it could have been better in many aspects. I’m not really sure the shadow thing was necessary or even vitally important (other than getting Yuri to accept her regrets) yet it took up 2 of the final 3 episodes. I think this is definitely a series with re-watch value, even if it could have been better. 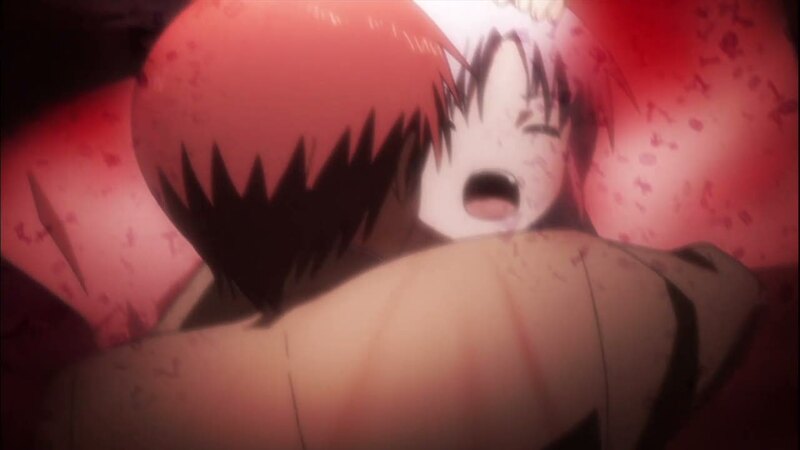 It’s Angel Beats episode 10, and Otonashi decides to try to heal Yui first, figuring that she’d probably be the easiest. 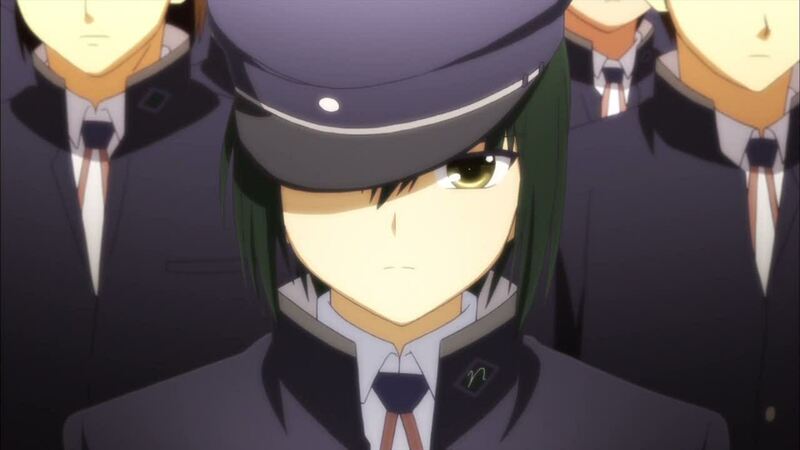 However, she ends up being a tougher nut to crack than Otonashi thought. 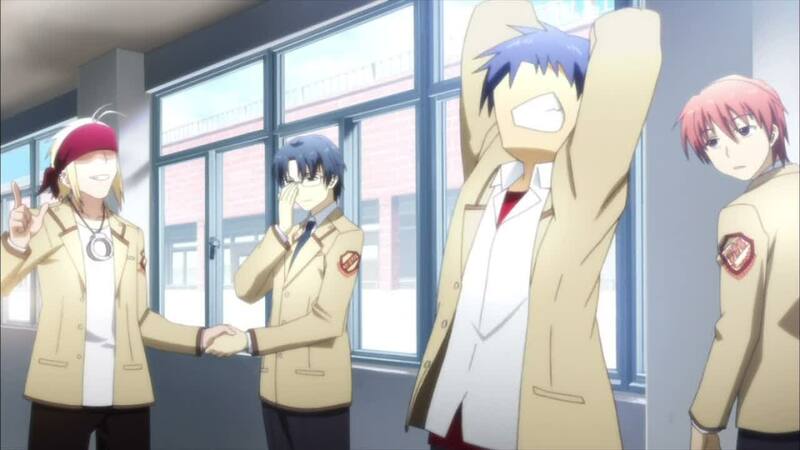 However, Otonashi ends up getting help from an unlikely person. 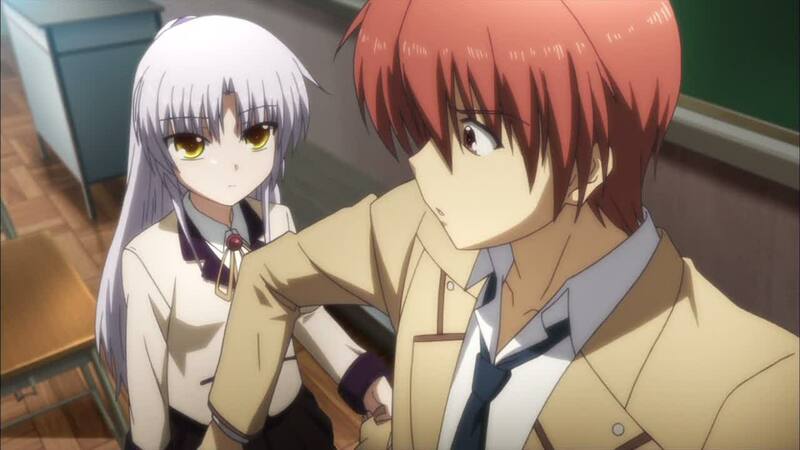 It’s Angel Beats episode 9, and Otonashi waits in the hospital wing for Kanade to awake. 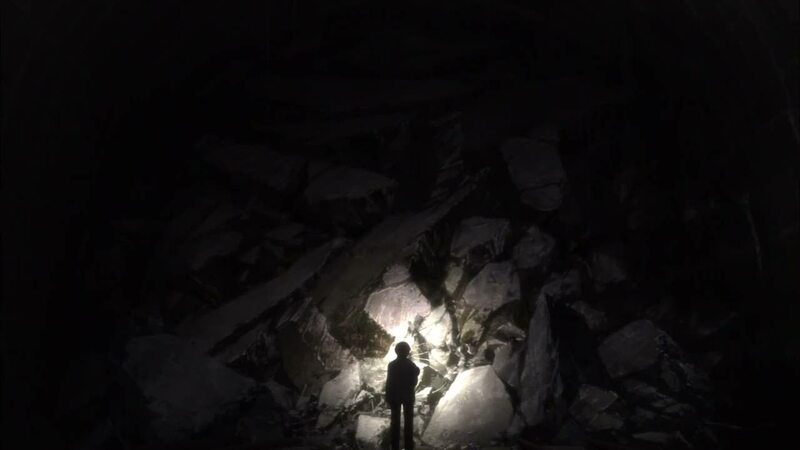 In the meantime, he has another flashback to the train wreck, where he does his best to help the other survivors, but end sup dying himself just before help arrives. 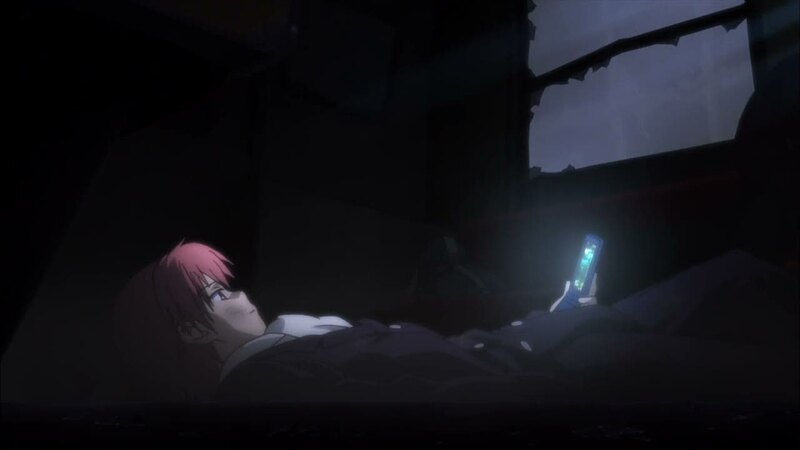 When he wakes up, the now awake Kanade reveals the truth about where he is to him. 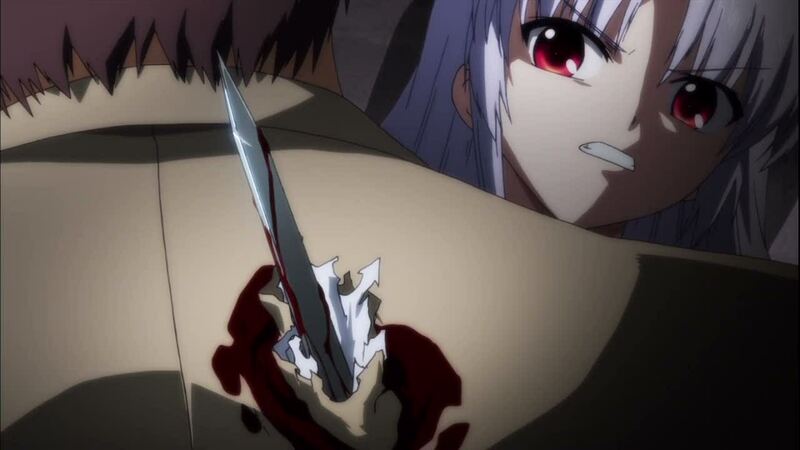 It’s Angel Beats episode 8, and the new Angel battles Kanade, gravely injuring her. 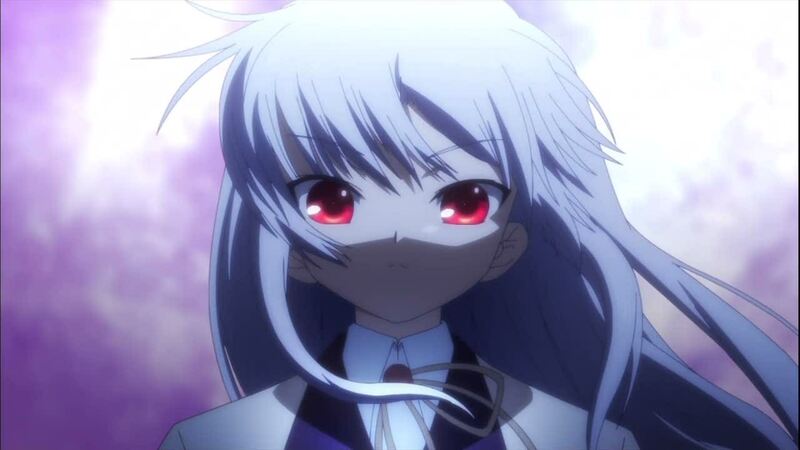 Yuri thinks all this was caused by Kanade using her harmonics power, which split her into two in the last episode. 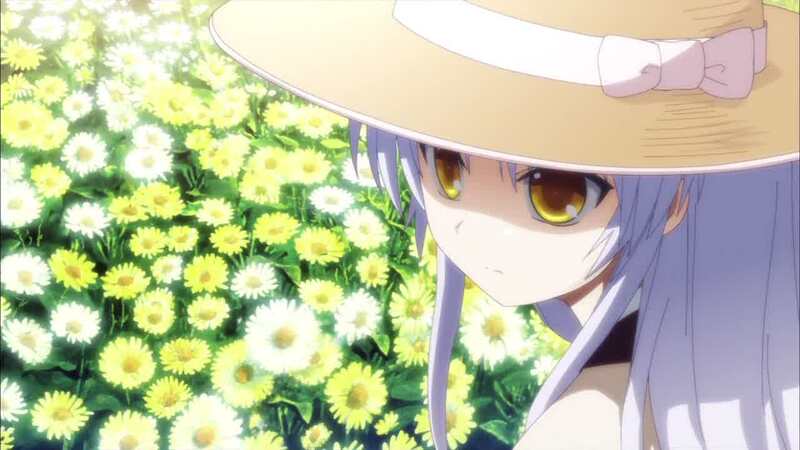 Yuri tries rewriting Kanade’s program, so that the clone will return to Kanade after 10 seconds, but it will require Kanade to use her power again. 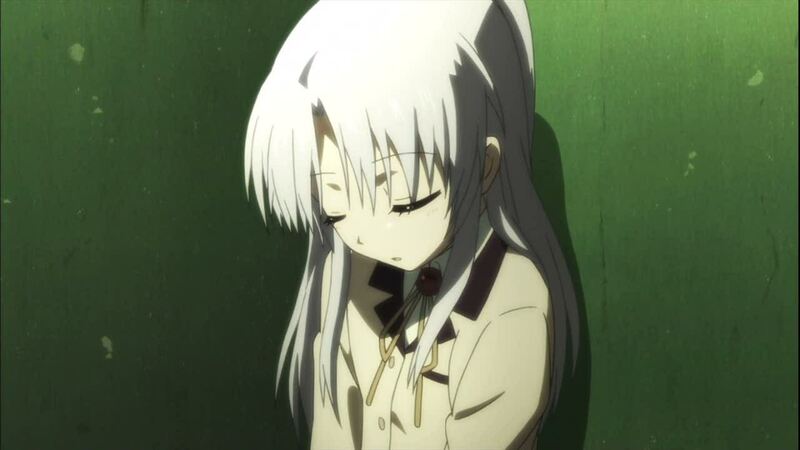 However, before they can get Kanade to do that, Angel kidnaps her and brings her to the lowest level of the old Guild. 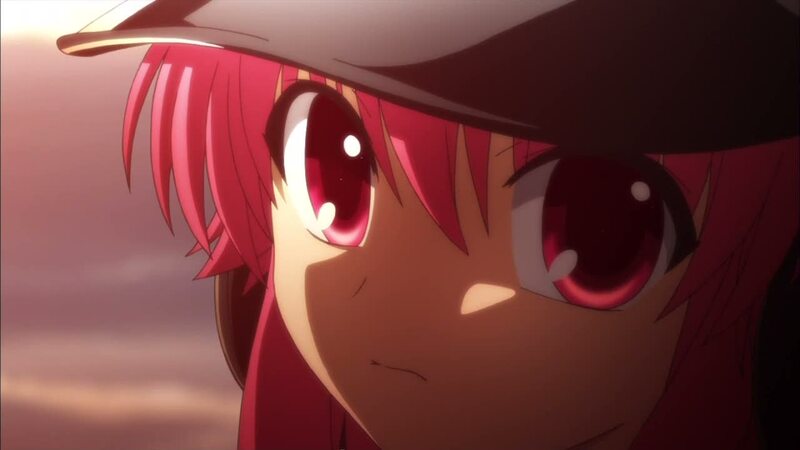 It’s Angel Beats episode 6, and Yuri considers what to do now that Naoi is student council president. 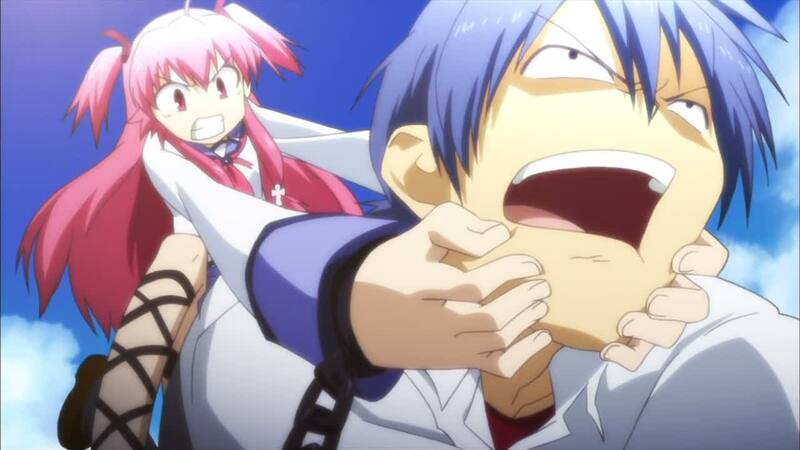 However, he soon forces her hand after he uses increasingly brutal tactics against the Battlefront. 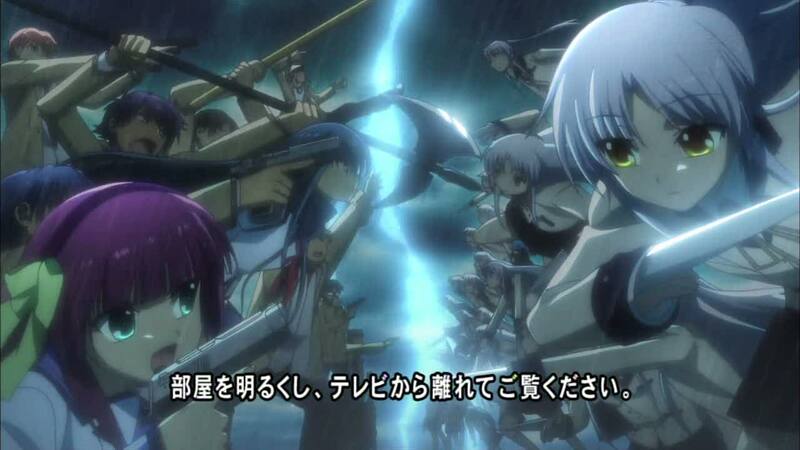 Naoi and the Battlefront soon battle, but Yuri’s group is slaughtered as Naoi uses regular students as shields and hostages. 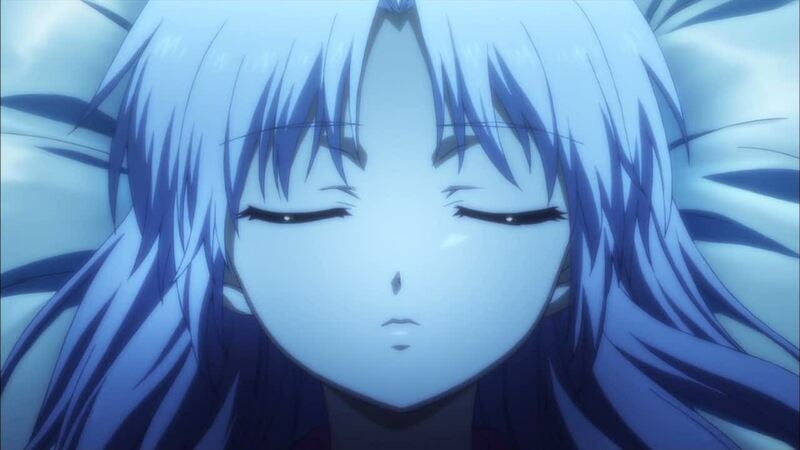 Naoi plans to hypnotize everyone into a sleep where they can be happy and disappear. 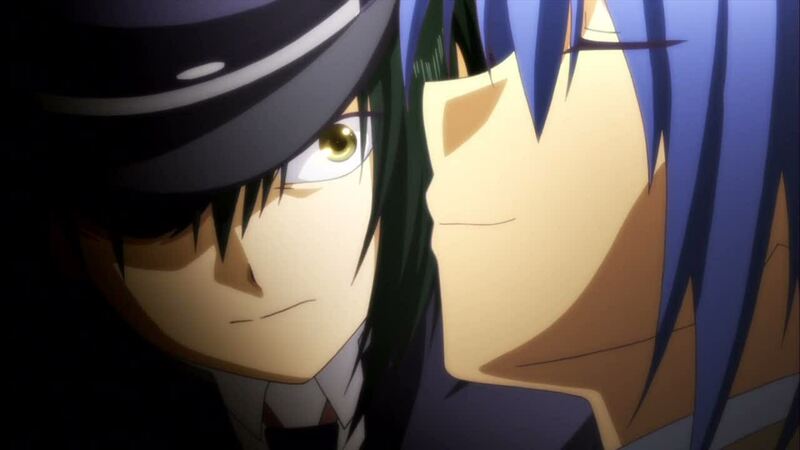 However, Otonashi confronts him, and ends up accepting Naoi as who he is – something that no one has ever done before. 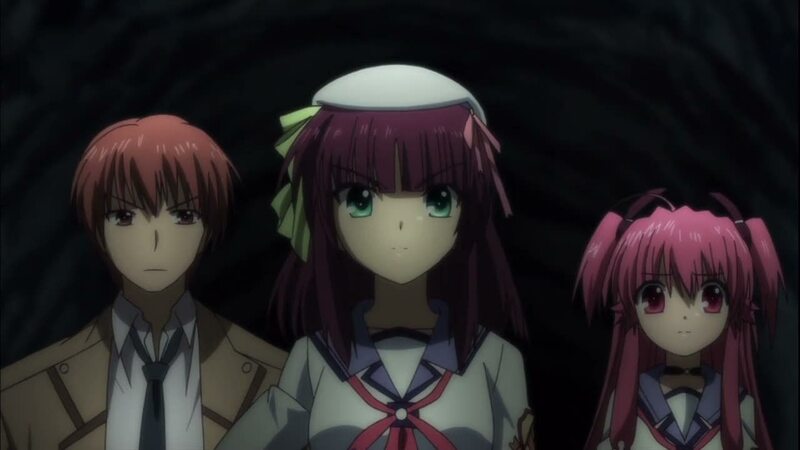 It’s Angel Beats episode 5,and Yuri has a cunning plan to strip Angel of her power to interfere with the Battlefront. 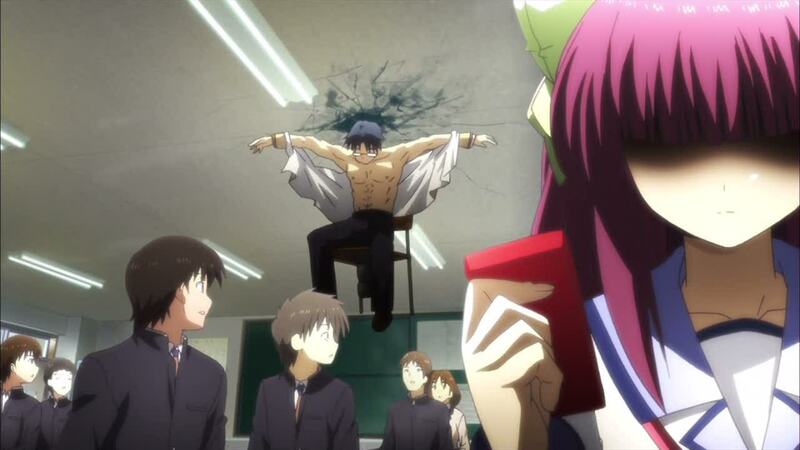 Angel Beats is like WHAT Show?! 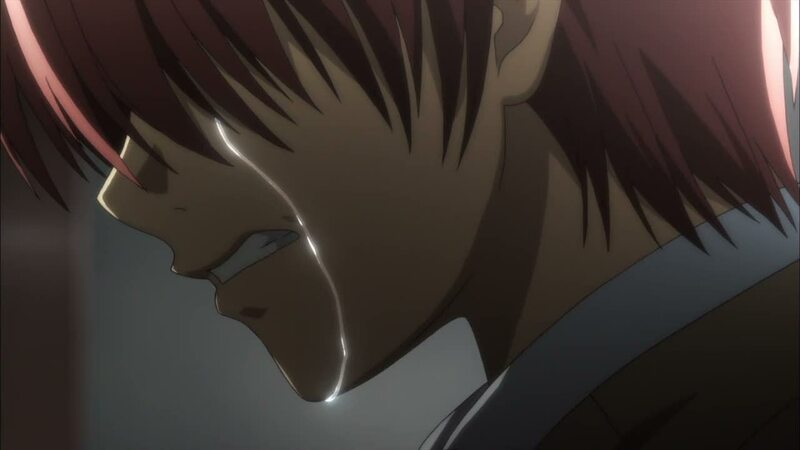 At the start of the Spring 2010 anime season, Angel Beats was being compared a lot to The Melancholy of Haruhi Suzumiya. Perhaps that’s how it was being marketed, but after four episodes, while little glimmers of Haruhi may have shown up in Yuri here and there, I see very little similarity between any of the characters nor of the shows themselves. 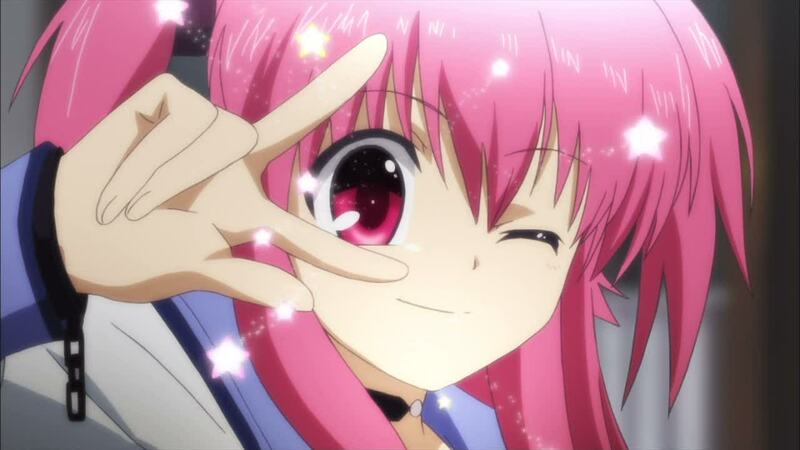 Yeah sure, someone could be like “But Angel is just like Nagato!” but it’s not exactly like that character type is new. 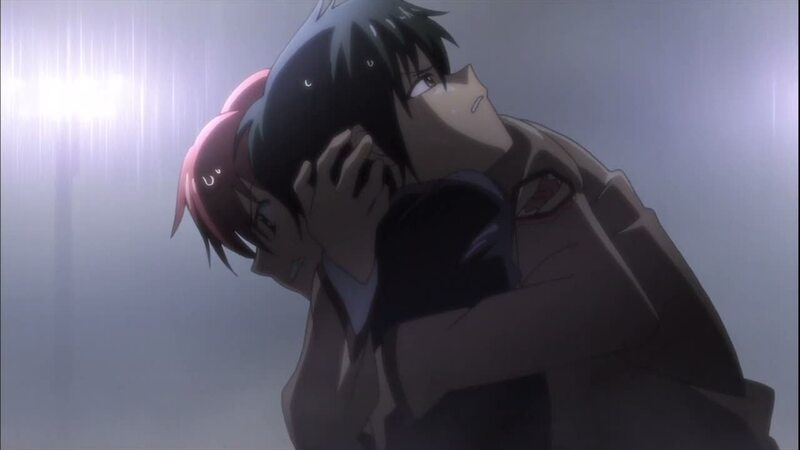 And that’s about where the comparisons end, because no one can convince me that Otonashi is like Kyon really in any conceivable way that doesn’t apply to a multitude of other shows as well. 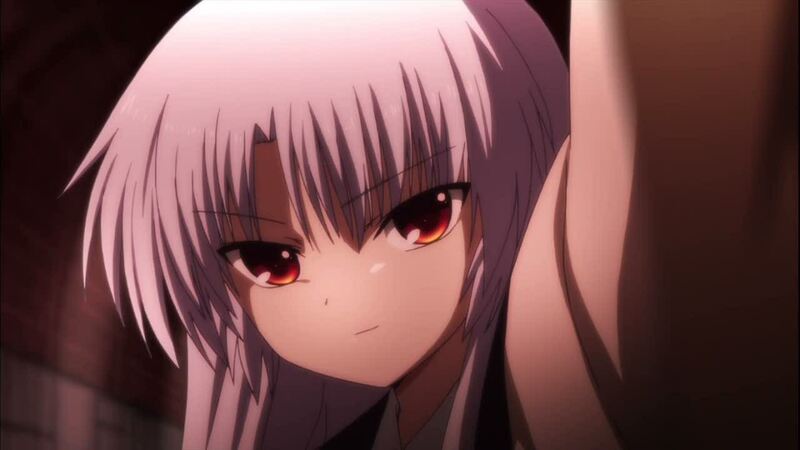 Indeed, I’m ready to smash the whole Angel-Beats-is-a-ripoff-of-Haruhi stuff right now. 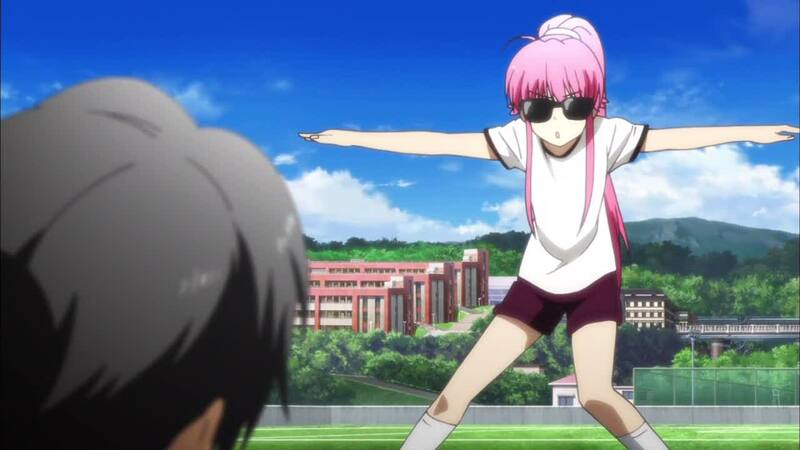 However, there is a show that Angel Beats reminds me of. 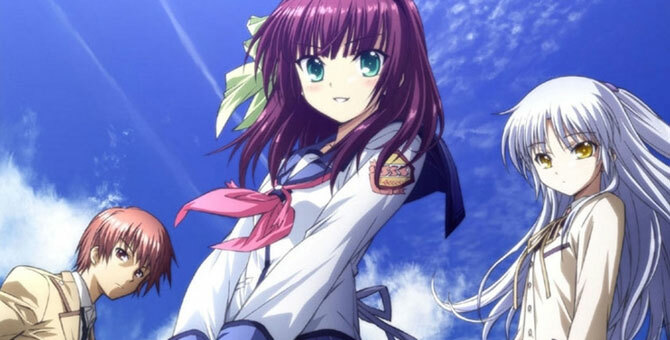 None of the characters in Angel Beats are directly relateable, but the story sure is. 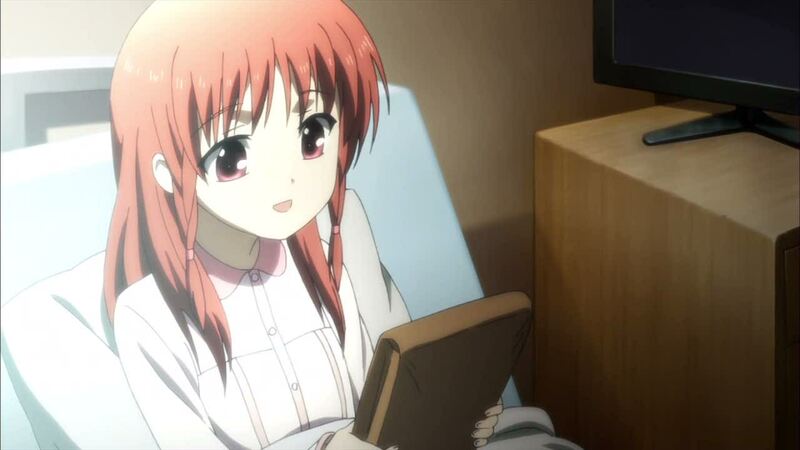 That show, which sits as the first show on the 2nd shelf of my anime bookcase, is Haibane Renmei. Yes, you heard me right. 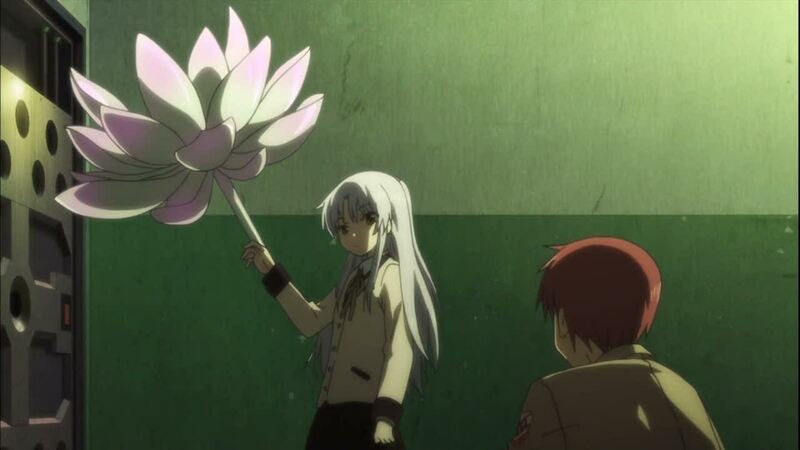 Angel Beats is (almost) just like Haibane Renmei. “This is an affront to Yoshitoshi ABe!” some might say. Perhaps it is, but time will tell. 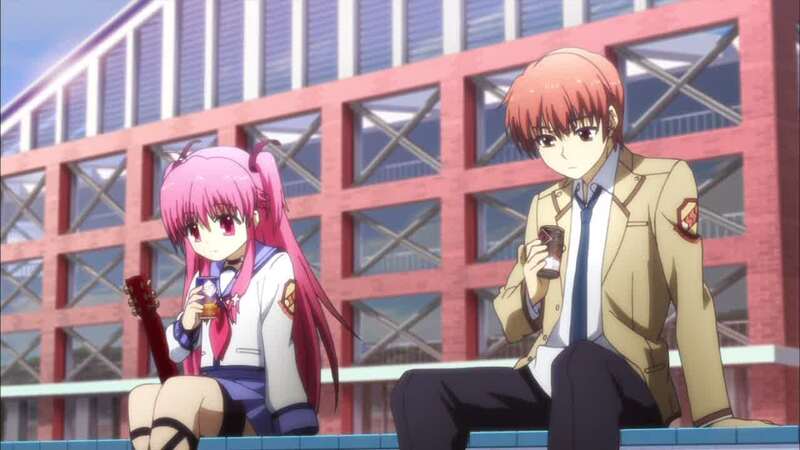 Will more things line up later as Angel Beats progresses? Maybe, maybe not. Only time will tell. 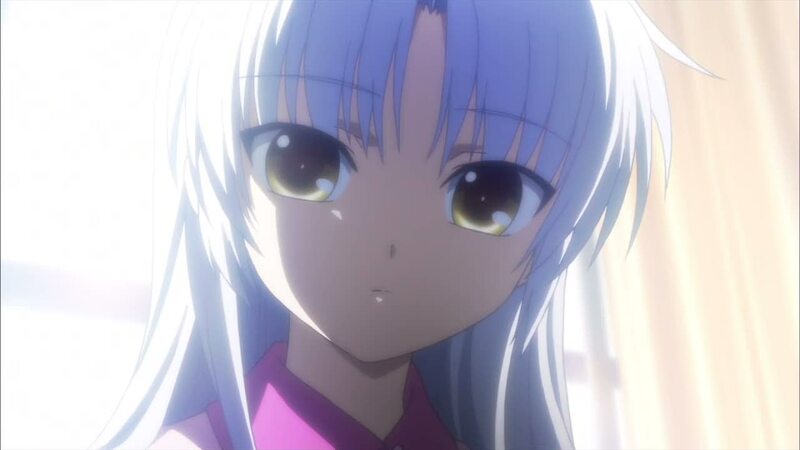 However, I’m stating to see strong similarities between the characters of Otonashi in Angel Beats and Rakka from Haibane Renmei. 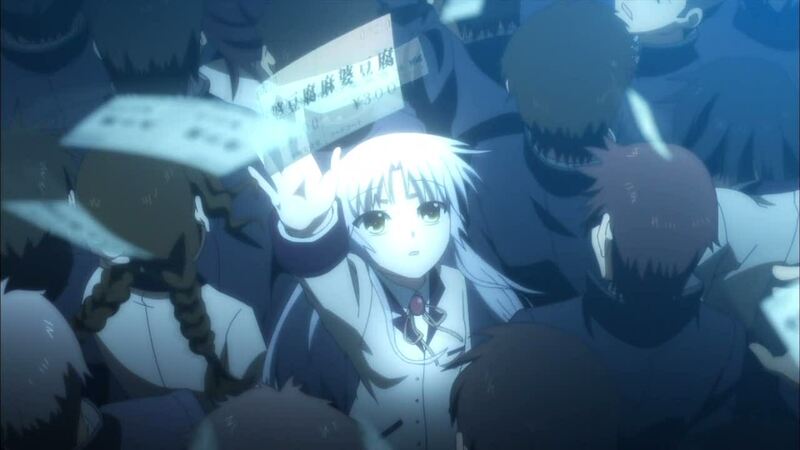 They both arrive in this new world, without memories from their past world (though that’s true of all the Haibane) and, after one of the people in their world disappeared, they become distraught at the idea of it happening again. 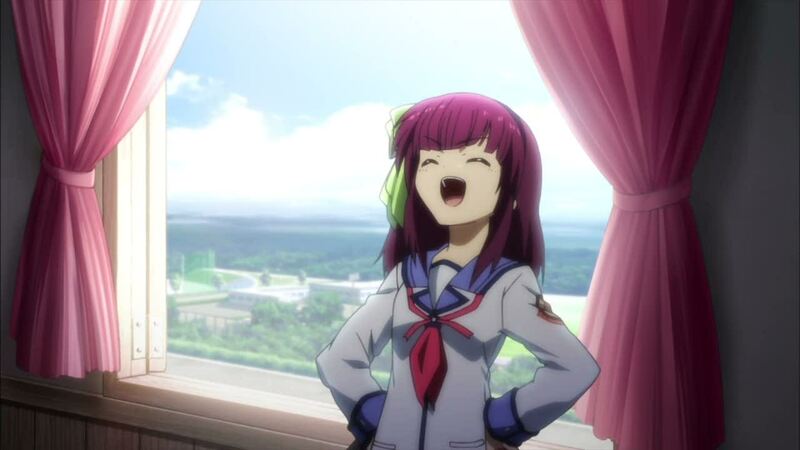 I’m also beginning to wonder if Yuri is essentially playing the role of Reki as well, having the worst memory from her previous life, and really fighting the system more than going with it. 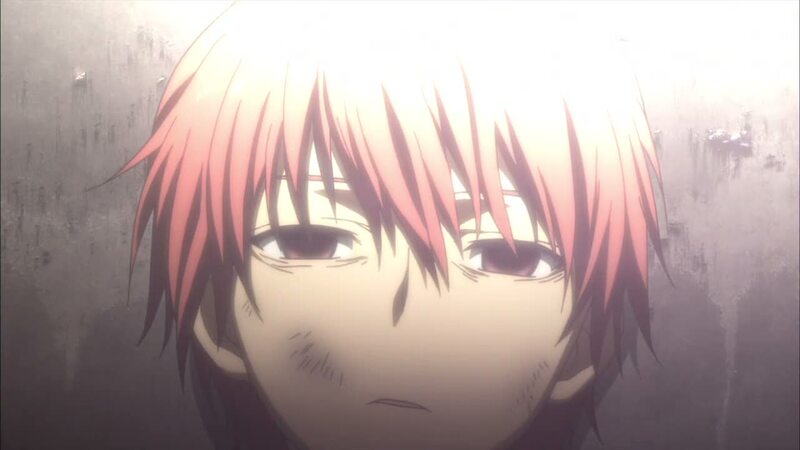 I also think Otonashi will have to accept that getting over one’s regrets and vanishing is ultimately for the best, much like Rakka had to do, and that Yuri will realize that forgiving herself is also for the best, much like what Reki had to. 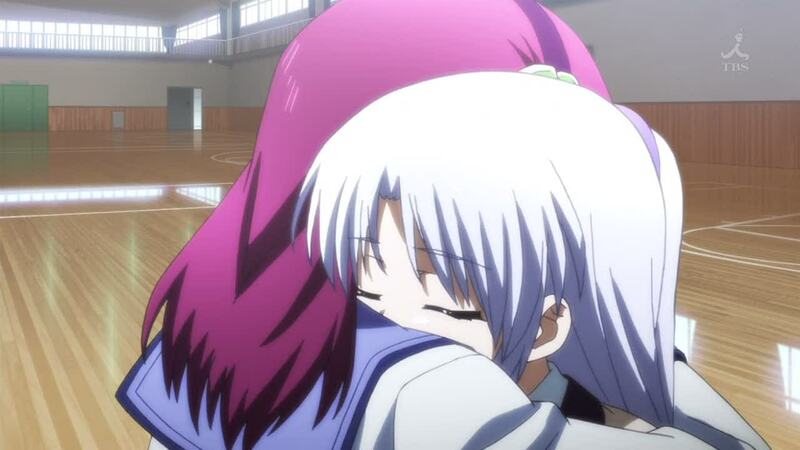 And I rather fully expect Otonashi to aid Yuri in achieving this goal and disappearing, much like how Rakka aided Reki. 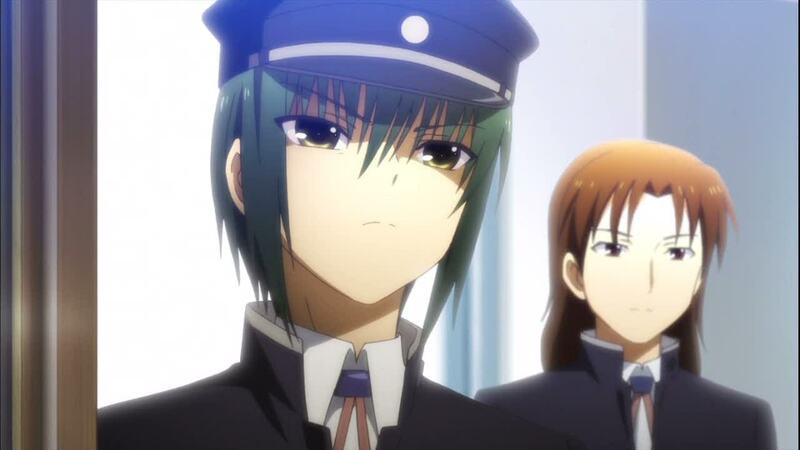 Of course, Otonashi and Yuri are quite different personality wise from Rakka and Reki, but their roles in the story may be similar. On top of this, there are obvious differences too. There is no time limit (that we know of) on how long anyone can stay in this afterlife, unlike Haibane, for example. 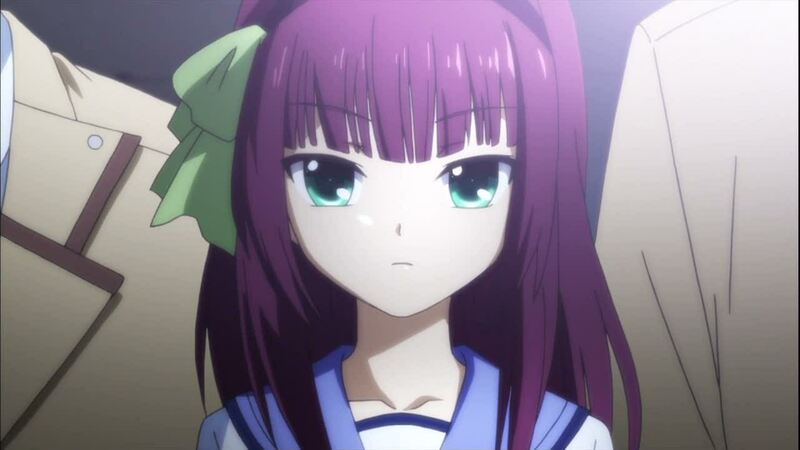 But I’m not expecting Angel Beats to line up perfectly either. They are, after all, different shows. But the things that are similar are striking to me. 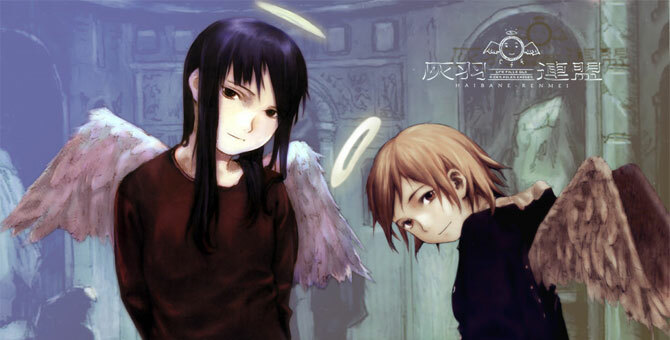 That brings up one final question for me: What analogous character, if any, might Angel have in Haibane? One possibility is that she could essentially play the role of The Communicator, in the sense that she’s there to guide everyone towards the path that will allow them to leave. If this is the case, it brings up several possibilities: 1) she’s just someone put there to guide them, or perhaps, 2) much like how people hypothesized about The Communicator, perhaps she somehow failed or ran out of time to forgive herself for something she did, and was kind of left behind to help others. 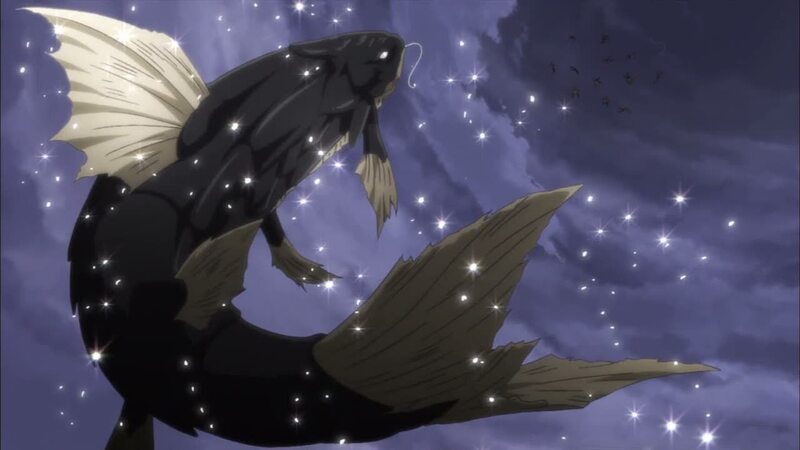 The advancement of her weaponry, given that it’s made in the same way that Yuri makes their firearms, would present the possibility that Angel had been there for a very long time. 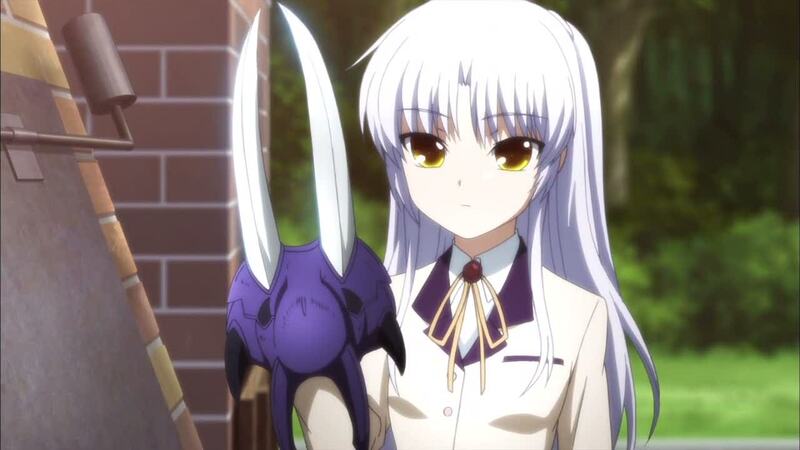 I’m looking forward to seeing if any other similarities pop up as Angel Beats progresses. 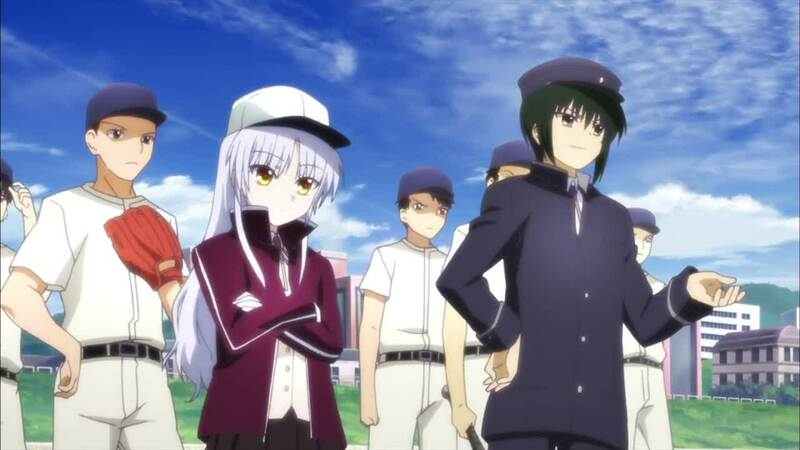 It’s Angel Beats episode 4, and Yuri’s next plan is for the Battlefront to infiltrate…the school’s baseball tournament.